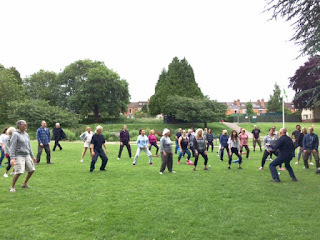 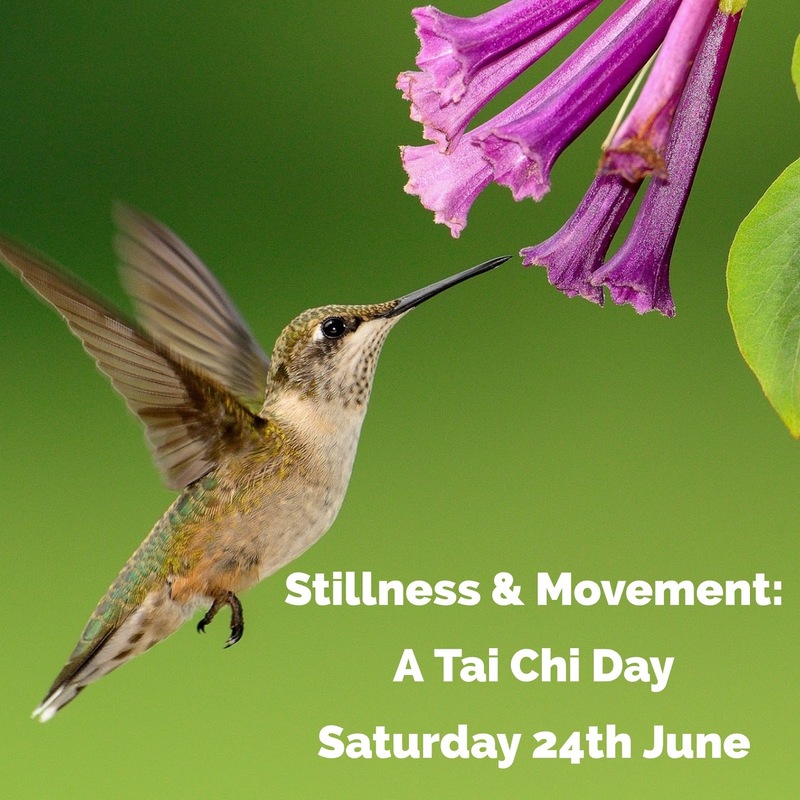 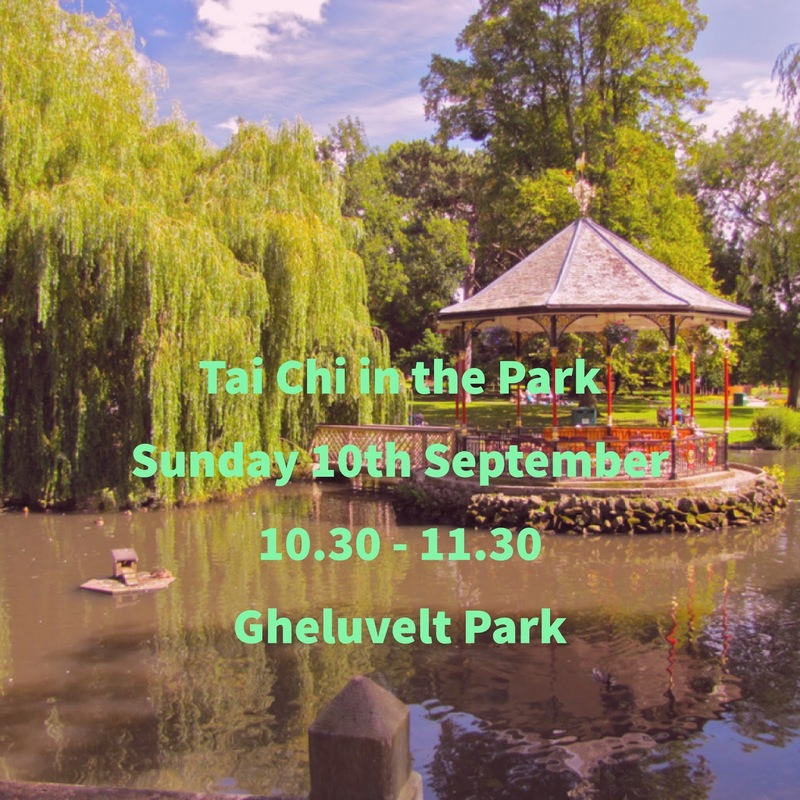 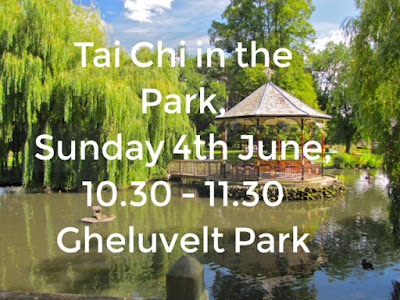 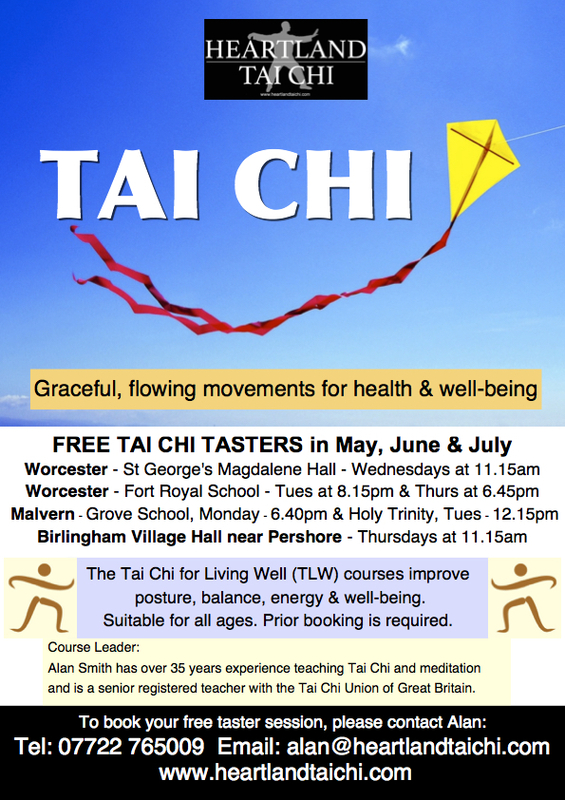 We had a lovely time in Worcester's Gheluvelt Park on Sunday with about 30 people coming along to play Tai Chi in the open air. 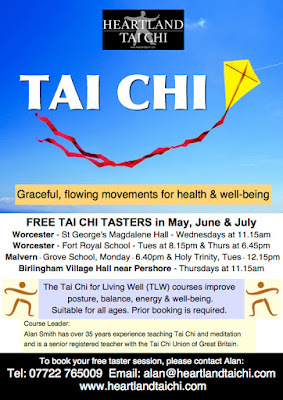 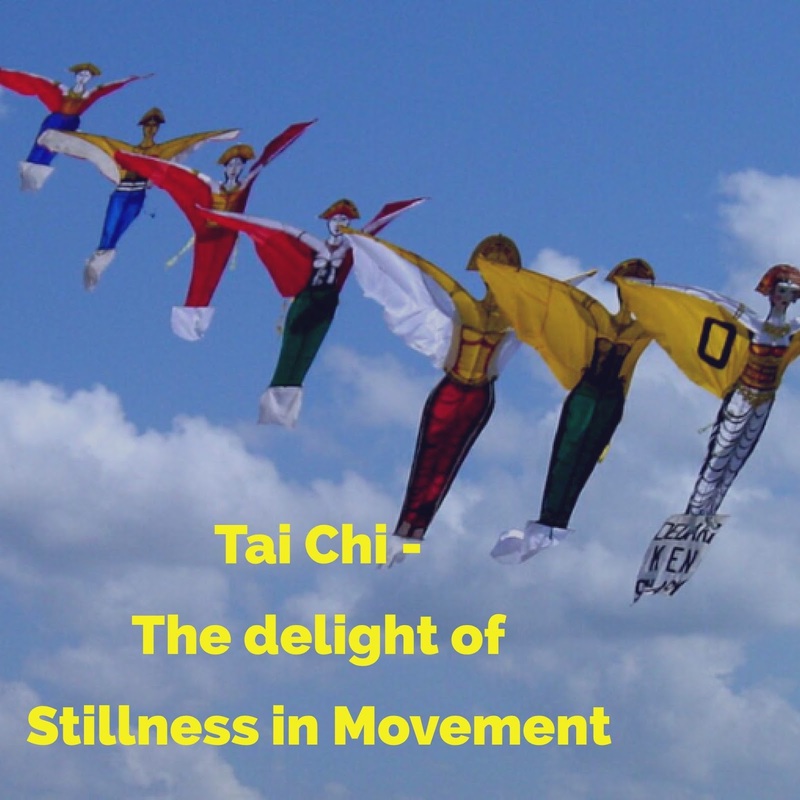 Most people were trying it out for the first time and, after some gentle Tai Chi Qigong exercises, we played through the whole Yang-style Short Form. Amazing. Hopefully we'll have some more open air sessions through the summer.